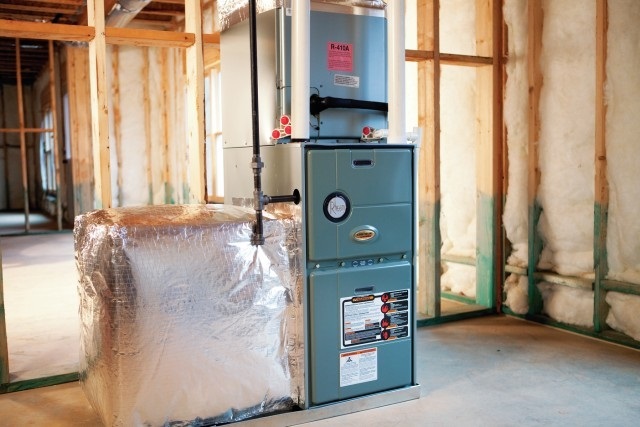 Most homes have a furnace located somewhere in their basement. For apartments it works a bit differently and for homes with no basements - the furnace could be in the attic. Larger homes normally have two or more zones of heat/ac. The controlling units may be located in both the basement and the attic. With electric baseboard - there is no furnace at all! So many sources for heat exist: natural gas from a pipeline in the street, propane gas from a tank that may be buried underground, oil, like propane must be delivered. Geothermal heat works with a series of wells pulling heat from the earth. Electric heatpumps use just electricity to spark your heatsource. So how exactly do these heating and cooling units work? Central air conditioners typically use the same ducts used by a forced-air heating system, but they can also be standalone units that rely on their own system of ductwork. Ductless air conditioners are also available. Need more info on heating? Call us at 717-379-4479.